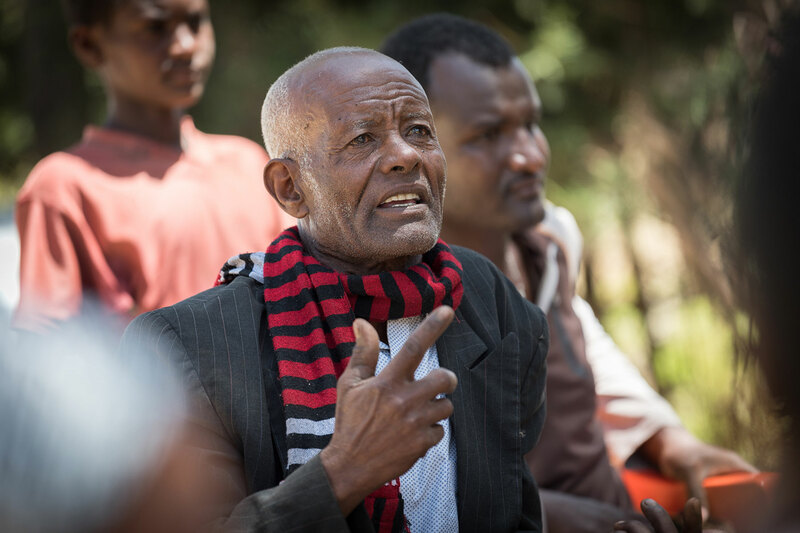 (LWI) - A century of service is bearing fruit, as The Ethiopian Evangelical Church Mekane Yesus (EECMY) supports communities across the country through its Development and Social Services Commission (DASSC). Lutheran presence in Ethiopia goes back more than a century, as early missionaries arrived at the turn of the 19th century, eventually to be constituted as a national church in 1959. Already from the outset, a holistic view on mission – proclaiming the gospel and serving people in need – has run through the church’s ministry. Today, EECMY-DASSC runs 255 projects across Ethiopia, with a total of 3 million direct beneficiaries. Importantly, more than 50 percent of them are women. 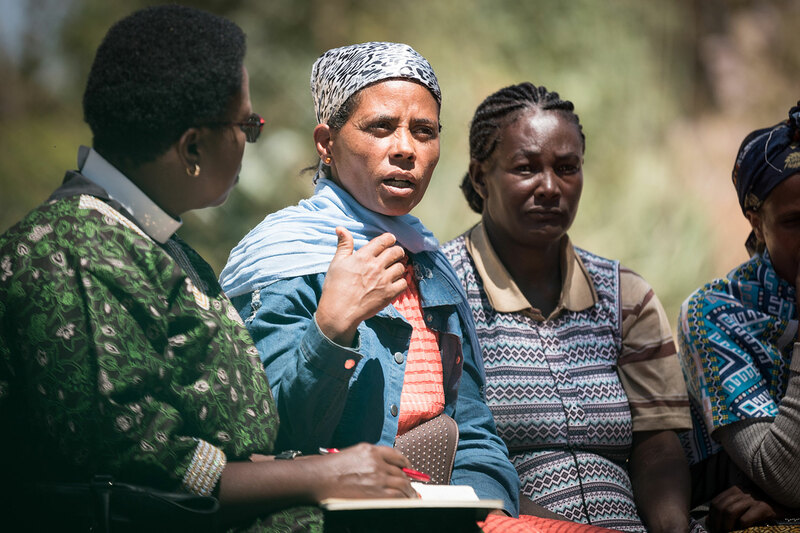 In the Hadiya Zone, in the Southern Nations, Nationalities, and Peoples' Region (SNNPR) south of the capital Addis Ababa, Alamizu Abose shares the story of a women’s self-help group called Tesfa (‘hope’), formed as part of the Mekane Yesus Food Security Project for Lemo Community. Through a credit and savings system, women in the community have managed to raise their socio-economic status by implementing weekly mandatory, voluntary, as well as insurance savings. And the men feel the change too. 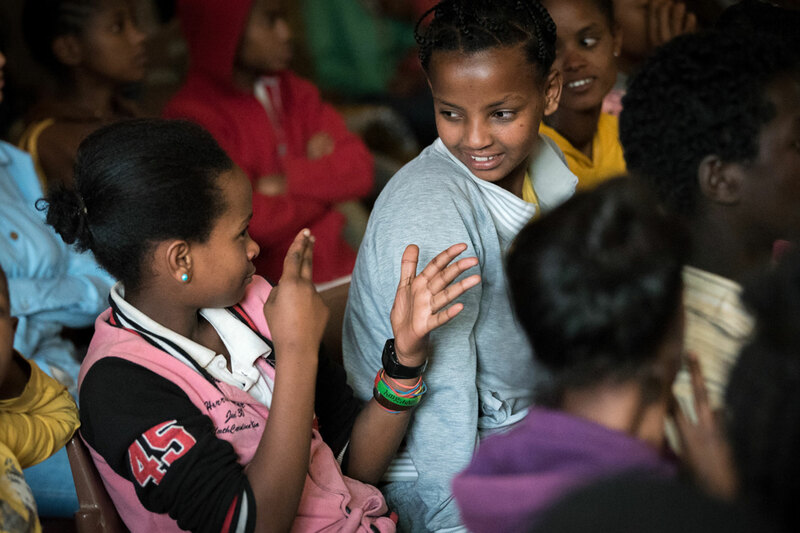 In the nearby town of Hosaena, the EECMY has established a school for the deaf, making education accessible to children who might otherwise face strong marginalization in Ethiopian society. Since opening in 1981, the school has seen more than 500 students graduate, and currently teaches 218 children (114 boys, 104 girls). Yet the school is far from being able to admit all the children who apply. 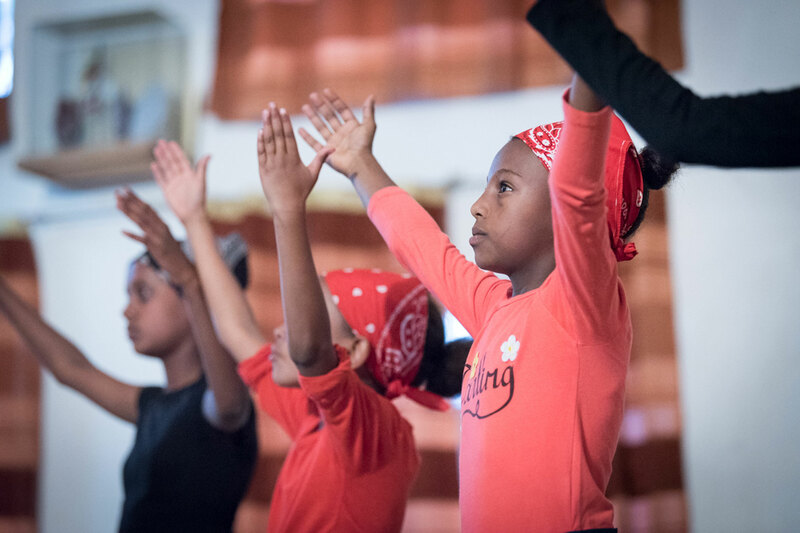 During a drama and prayer performance in sign language, children at the Mekane Yesus School for the Deaf raise their hands towards the sky in praise of the Lord. 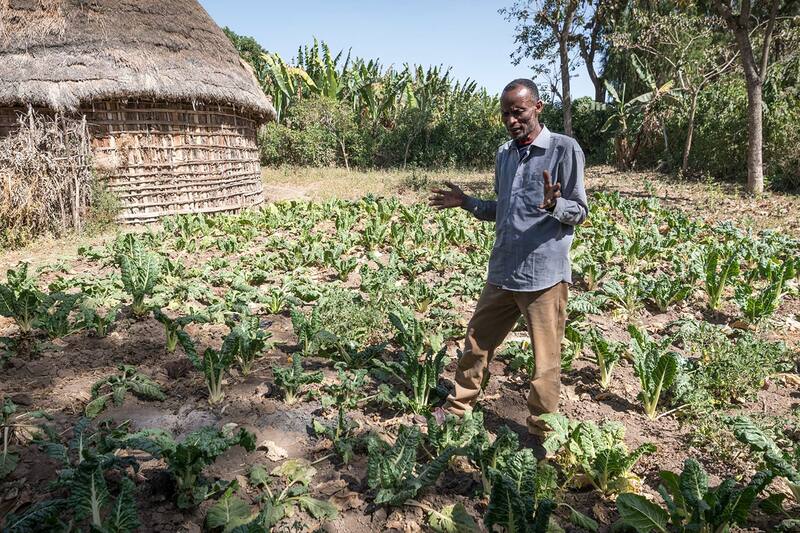 Back in Lemo, farmer Kassa leads the work of a model farm, applying new methodologies and crop selection to adapt to changing agricultural conditions in view of climate change. To achieve increased food security in the surrounding community, the project takes the structure of model farms, where new methodologies can be developed and shared for other farmers to follow. 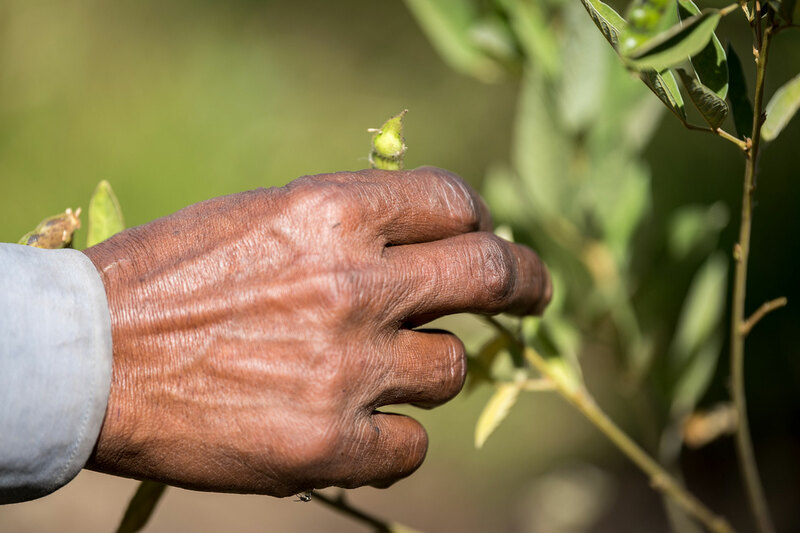 Kassa’s farm has 20 so-called follower farmers in the surrounding community. We do not come here to take over or run the farms. We can only show a path, and then the communities will walk it, together. With 9.3 million members, The Ethiopian Evangelical Church Mekane Yesus is the largest member church of the LWF, which it joined in 1963.